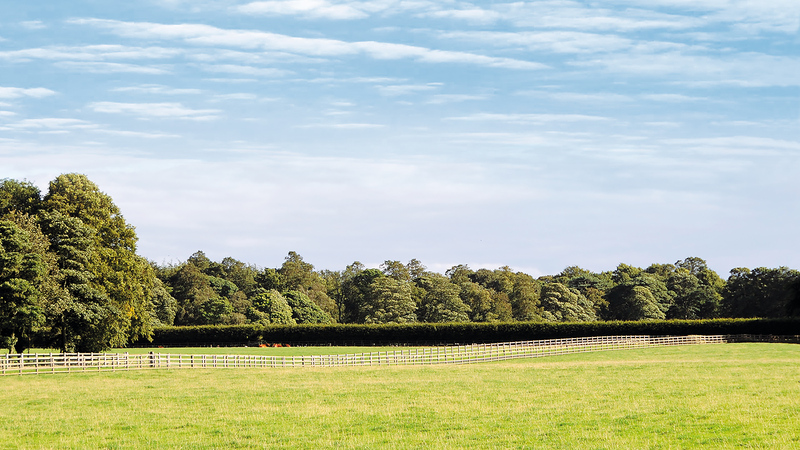 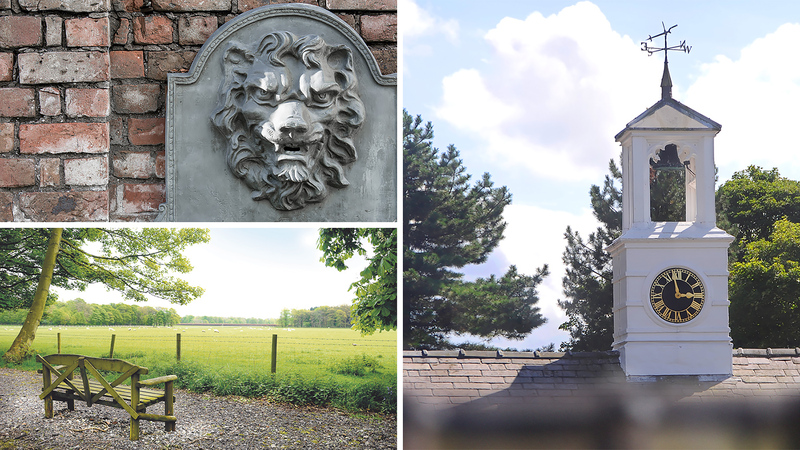 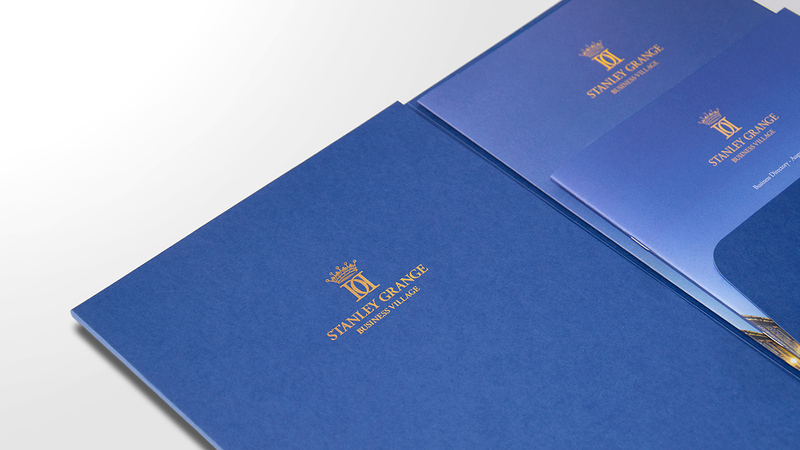 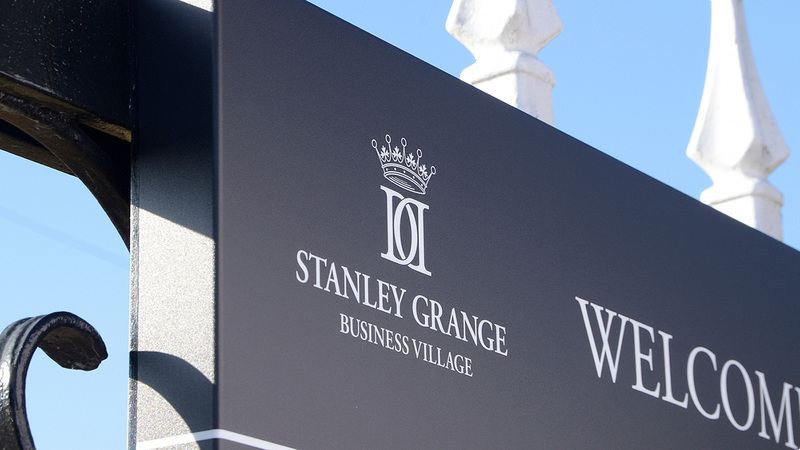 Stanley Grange: Home of Lord Derby - Rural estate branding. 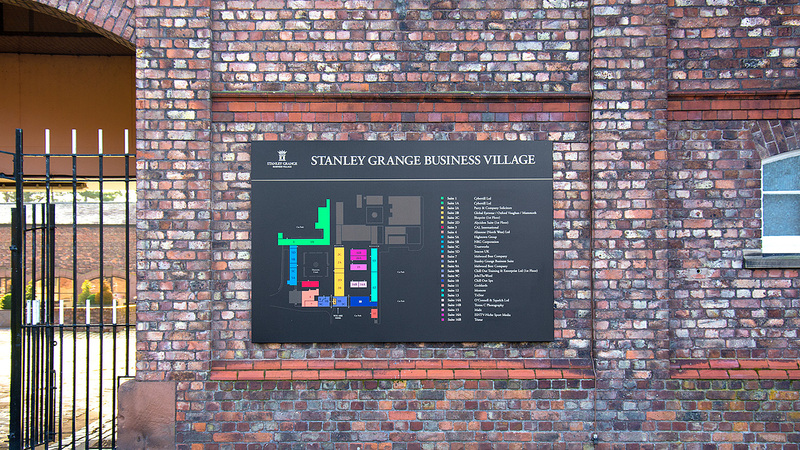 Sitting on the edge of Knowsley Estate, home of Lord Derby, Stanley Grange Business Village offers office space with units ranging from 288 sq ft to 10,480 sq ft. Sympathetically converted from the Estate’s original Victorian farm buildings, each office has its own character and has been designed to retain as many of the original features as possible whilst providing every practical facility to suit modern business. 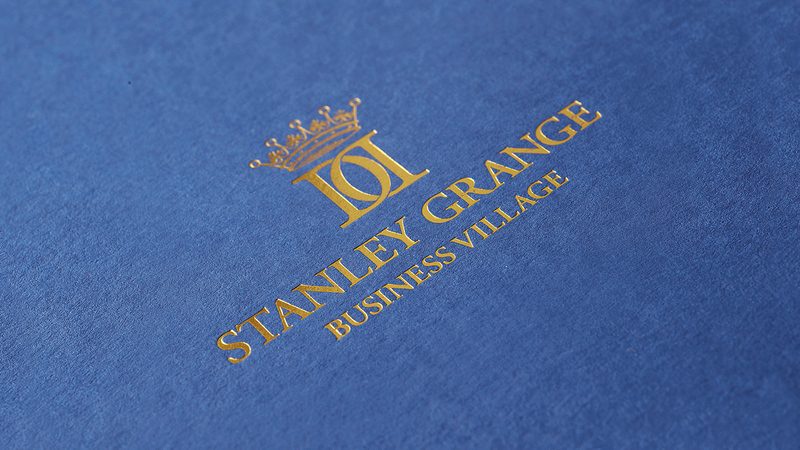 The business park offers a tranquil setting for any business. 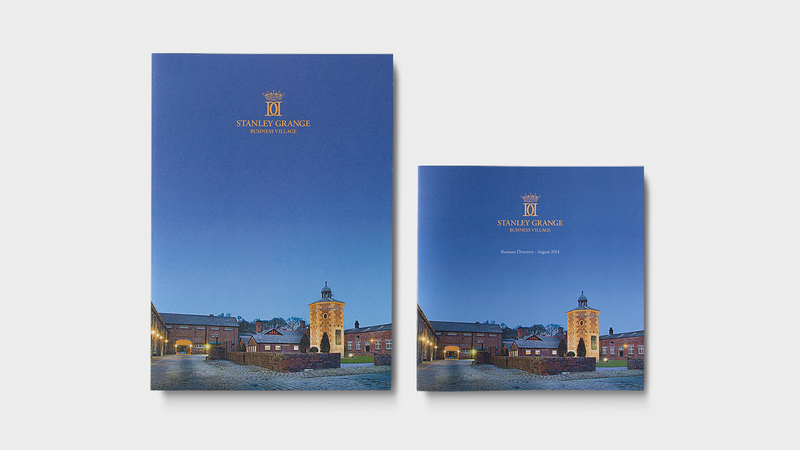 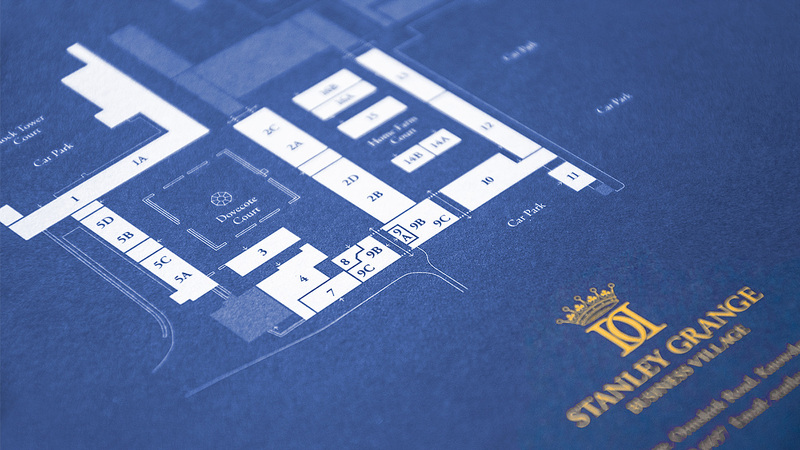 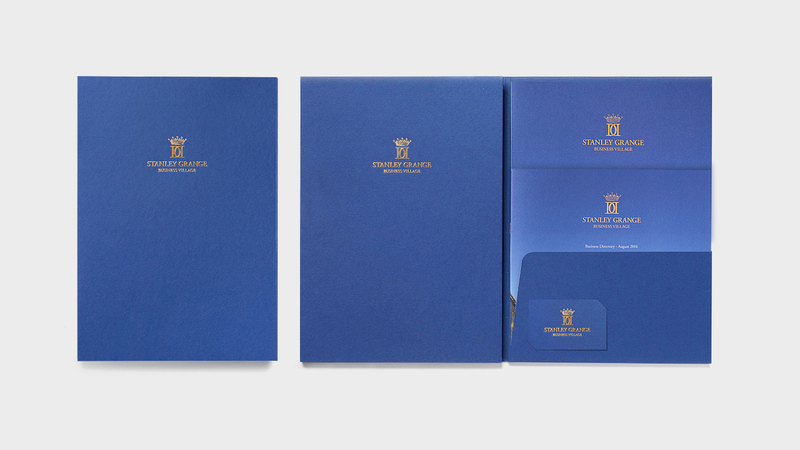 We were commissioned by the estate to create a new brand identity, sales literature and signage for the business park using the traditional Derby coronet and in-keeping with the estate. 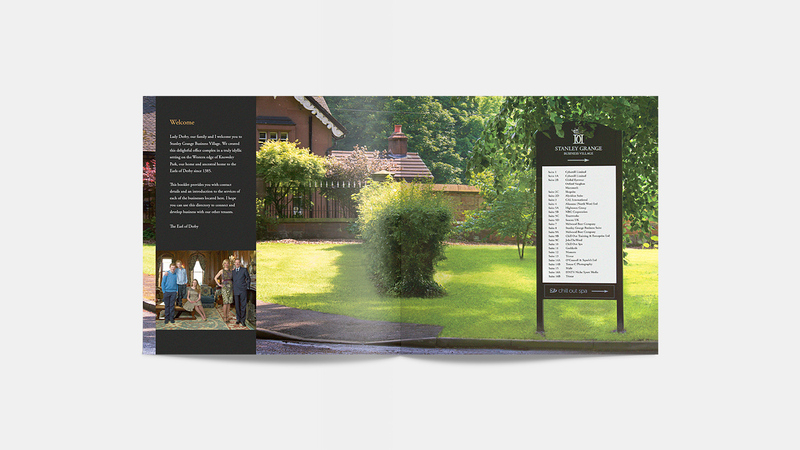 Sales literature captures the character of the setting through a combination of interior, exterior and detail photography. 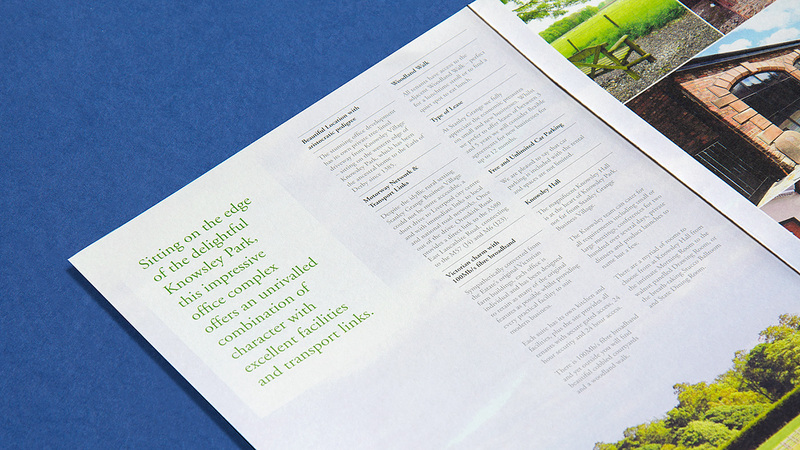 Since circulation of the sales literature all suites are now fully occupied with a wide range of businesses. 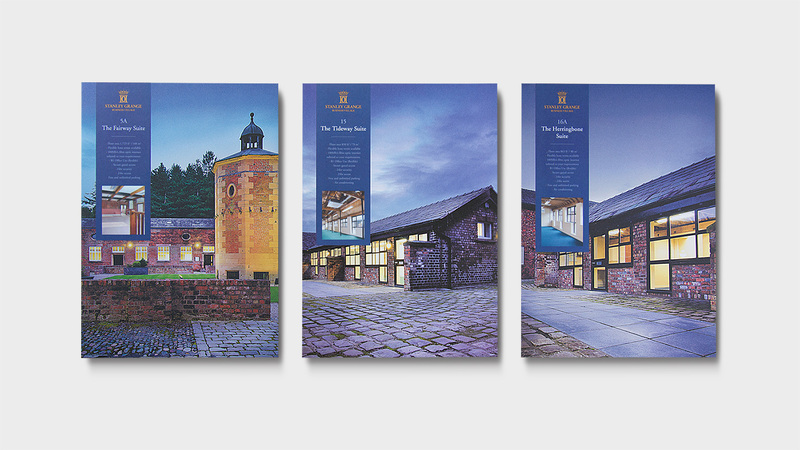 Rachel Scott, Head of Marketing.